which was built in 1914. In the downstairs hall there are changing exhibitions. 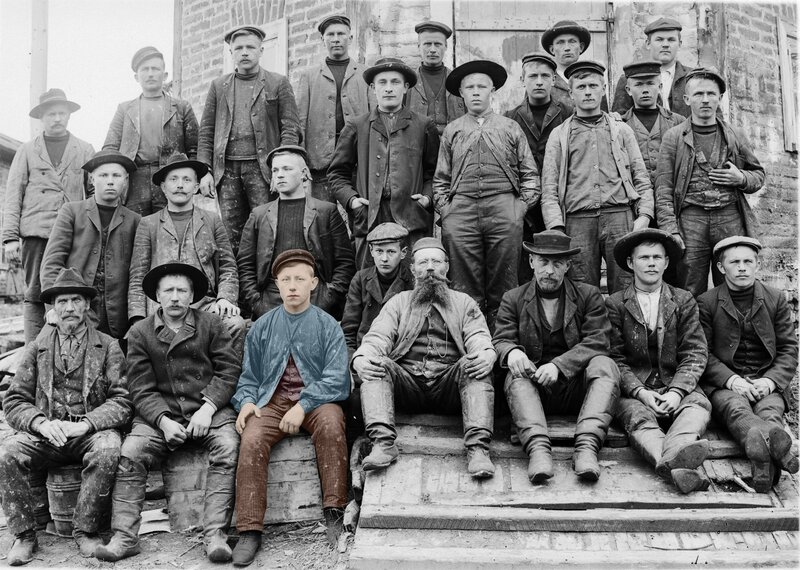 “Industrial Workers – Ten stories from the factories” exhibition in the upstairs hall presents the Industrial history of 200 years in Varkaus. This year 2016 the museum is celebrating the 60th anniversary of it’s operation. Admission to the exhibitions of the museums is free! 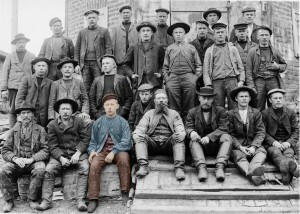 Online exhibition in Finnish “City of Layers – the Constructed Past of the People of Varkaus” at www.varkaus.fi/kerroksienkaupunki. 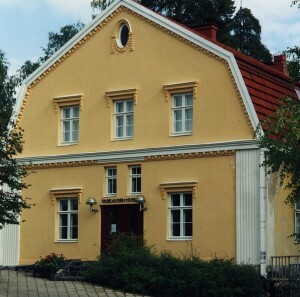 It presents the rich built cultural environment and architecture of Varkaus – the handprint of Alvar Aallon, Karl Lindahlin and the Thomé brothers can still be seen on the streetscape.